In 1807, the British Empire banned the slave trade. For the first few years after that the Royal Navy was busy fighting Napoleon, so they didn't do very much about it. But once Napoleon was safely moored on St. Helena, in the middle of the south Atlantic Ocean, they found themselves with time on their hands. They spent a great deal of it enforcing their ban on slave trading from Africa. Over the course of the next 50 years, down to 1867, the Royal Navy intercepted hundreds of slave ships and liberated tens of thousands of slaves. They freed so many slaves that figuring out what to do with them became a huge problem. Dropping them off on the African coast seemed like a bad idea, since they might be captured again by the coastal states that had just sold them once and would be happy to do so again. 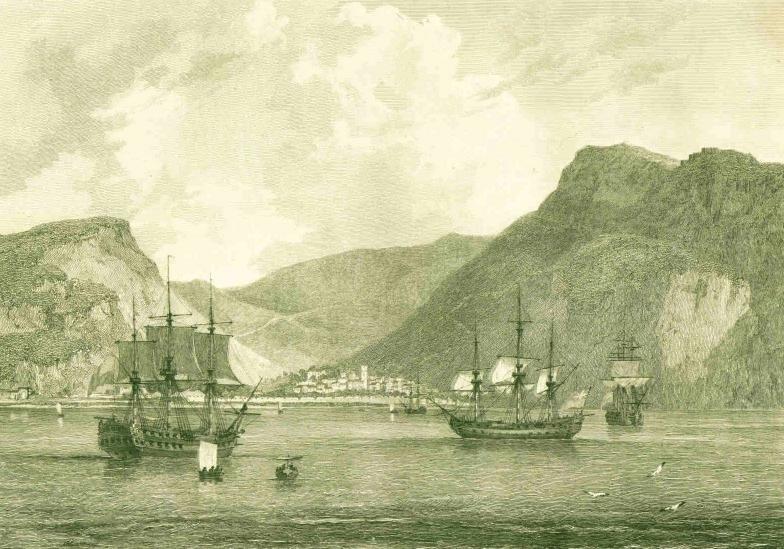 More than 24,000 of them ended up on St. Helena, sharing Napoleon's exile. Weakened by their ordeal on the slave ships, many died within weeks. Others survived. Some of the survivors were eventually taken to British colonies in the Caribbean, but many lived out their years on St. Helena. Records indicate that at least 8,000 Africans were buried on the island. St. Helena is not a very big island and most of it is steep and rocky, so the flat parts tend to get re-used again and again. So when crews began clearing ground in 2006 for the island's first airport, they of course stumbled across ruined buildings and other traces of the island's past. Including graves. Archaeologists were called in to deal with them, and in the course of building the airport and associated roads they excavated 325 burials. collected DNA from the teeth of 63 individuals and sequenced partial genomes from 20 of the best-preserved samples. Comparisons with contemporary African populations suggested that the liberated slaves came from diverse African backgrounds. A few individuals shared ancestry with contemporary West and Central African ethnic groups such as the Bamoun and Kongo, but for most, none of the African groups that the team compared them with was an especially close match. Schroeder attributes that to a lack of genomic data from places such as Angola and Mozambique. 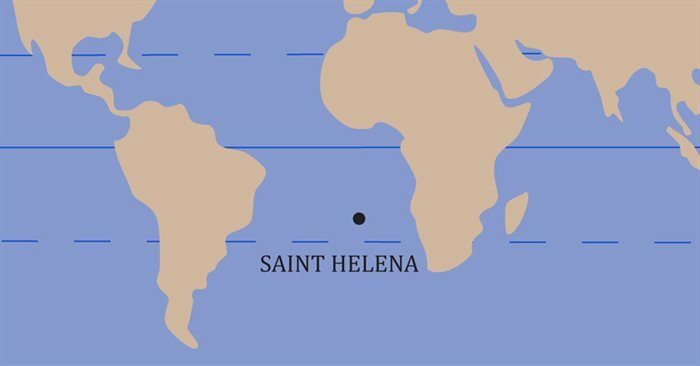 After polling the views of people on St. Helena, the government is arranging for the reburial of all these people near where they were found. Which is what ought to happen. But it would be nice if more DNA samples were collected first.